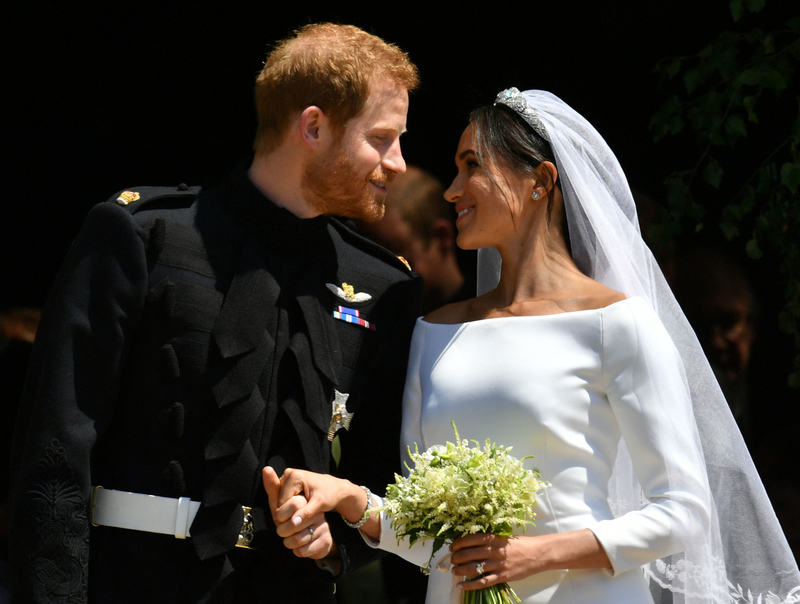 The eyes and ears of all the globe were on Windsor Castle and one couple in particular – Prince Harry and Meghan Markle. Oh, and David Beckham too who ought to have received a standing ovation and a Nobel Prize for being such a cool motherf*cker. On the morning of the wedding, Meghan’s mother, Doria Ragland, accompanied her daughter to Windsor Castle, along with select members of the wedding party. 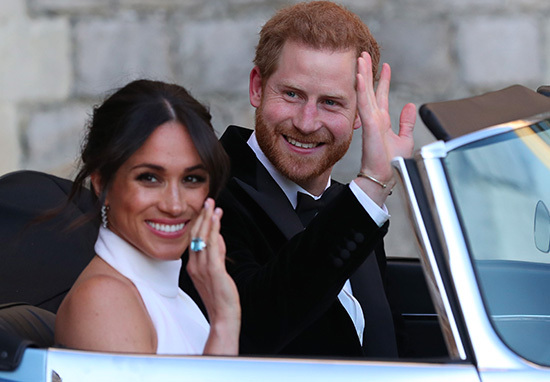 At the beginning of the lavish ceremony, Meghan was walked down the aisle by Prince Charles after her father, Thomas Markle, was forced to pull out due to last minute heart surgery earlier last week. 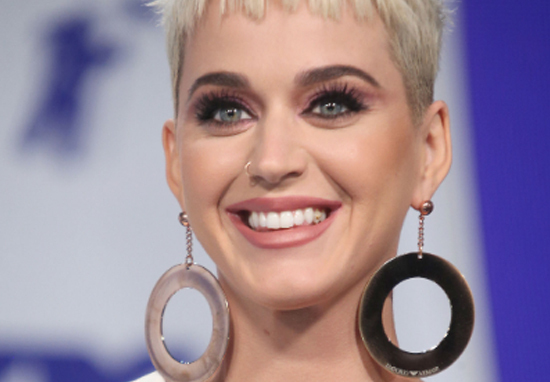 However, while most stared on in awe, complimenting the new duchess, Katy Perry had some other things to say. Kate, Kate, Kate won, Kate won! Could’ve just said ‘Kate won’. I’m so happy for them, and, you know, I don’t know them from Adam, but it’s amazing what she’s doing with all this, her humanitarian efforts. You know, the fact that she’s a proud feminist, I love all that. I support her as another woman and love her and wish them both well. I remember when [Princess Diana] had them, Lady Di, and it was amazing. Now to see them both married and kids, well not yet, but married. She would be very proud. I must tell you, I mean, it’s a moment in time, but I’m glad to see they’re moving on as young men now, as family men. I love that. Though outfit choice for Meghan was always going to draw a lot of attention, one of the things which concerns me at weddings is how easy it’ll be for guests to get their groove on the dance floor. One of the biggest moments during any wedding is not the vows or the speeches, but the choice of music for the first dance. What a couple choose to dance to can say a lot about them. And the couple opted for an absolute banger of a wedding tune – Whitney Houston’s I Wanna Dance With Somebody. You only need to read the title to get the hook stuck in your head, and with a song like that, it probably wasn’t long until the guests joined them. You can just tell Clooney’s a demon on the dance floor, especially if the rumours about him dancing with both Kate and Meghan turn out to be true.